It’s hard to imagine a time when educating young children was not a priority, but for many years young children were considered property and education, a luxury. In recent years governments and parents alike have emphasized the importance of early childhood development, starting as early as infant daycare. 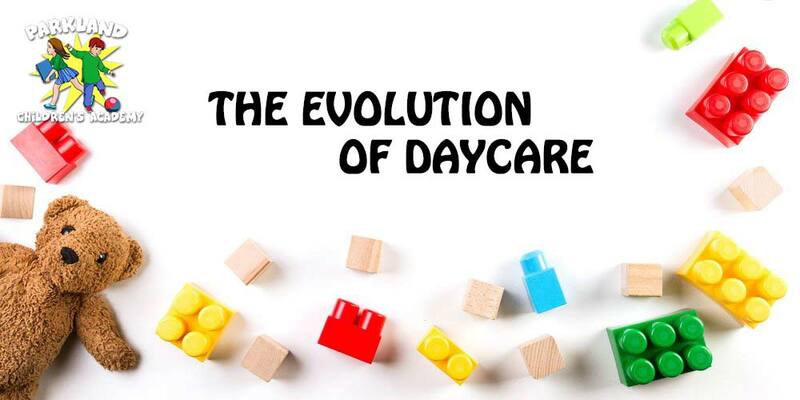 Here we discuss the leaps taken in early childhood development and focus on how daycares have changed over the centuries. Throughout history, different societies educated their young differently. In the U.S.A many factors such as religion, industrialization and modernization have influenced how and what we teach children. Before 1658 Western Education was predominantly Latin even though many people could not speak or write it because this was a privilege afforded only to certain classes of society. This all changed when John Amos Comenius created the first pictorial books with text in his native language and not just Latin providing a blueprint for the first preschool curriculum. The books were designed to range in experience – introducing simple concepts and gradually increasing in difficulty. He had hoped to teach people how to think logically and not just learn by parroting in hopes of becoming as wise as their teachers by memorizing their words. These pictures were taught to adults and some children. In 1762 Jean-Jacques Roussueau furthered the work done by John Amos Comenius. This Philosopher’s research confirmed that children learn differently to adults as they learn through practical, hands-on experiences. This meant that children should be taught differently to adults and their lessons should be designed to incorporate lessons that encourage the use of their senses. The 1800s saw many educational developments around the world, especially in the case of young children and women. Before focus was placed on educating men, but the changes in the 1800s introduced the idea that everyone needed to be educated. In 1837 Friedrich Froebel started the first children’s garden (kindergarten) in Germany. Initially children came to play and study for short periods of time, but it wasn’t open to everyone. By 1873 this changed when the first recorded public kindergarten school was started in St. Louis. In 1985 San Francisco became the first city to place importance on child care facilities by requiring new developers to make space available and provide funds for child care facilities. Doing so was important because it indicated just how central child care is to communities and how the development of these facilities should be a priority to everyone. From 1985 to 2013 extensive research was done into early child care development. Laws were passed to give effect to the findings of these studies and to make education accessible to all classes of people in America. In 2013 the Preschool for All program was released by then, President Obama. The program called on Congress to make high-quality pre-schooling available to all American children. Today daycare centers are a child’s first introduction to formal education. Many parents find it difficult to send their babies or young children to a school, but daycare centers are an ideal way to nurture your child’s development. Our experienced teachers at Parkland Children’s Academy help your child develop skills through creativity, discovery and exploration. The skills your child learns during daycare can greatly impact their ability to perform in ‘big school’. Going back to work after having a child or even introducing your child to new people can be difficult for any parent. A good child care provider can help ease the adjustment process and lay a fruitful foundation for your child’s future. 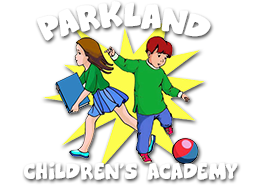 Contact Parkland Children’s Academy to find out more about our curriculum and how we can be of service to you and your family.